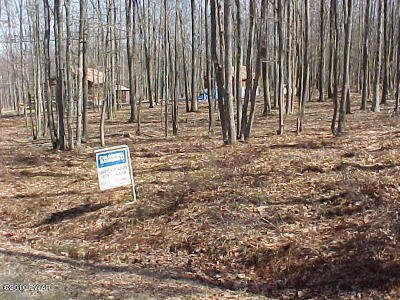 24 Fern Dr Hawley, PA. | MLS# 16-51 | Search Lake Homes Pennsylvania | Accurate up to date Listings. 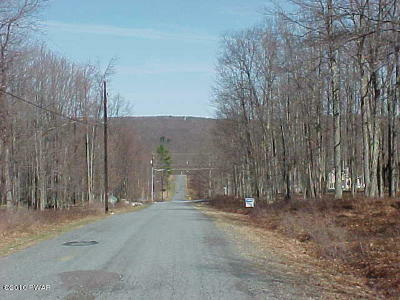 Just Minutes to town of Hawley and Lake Wallenpaupack. 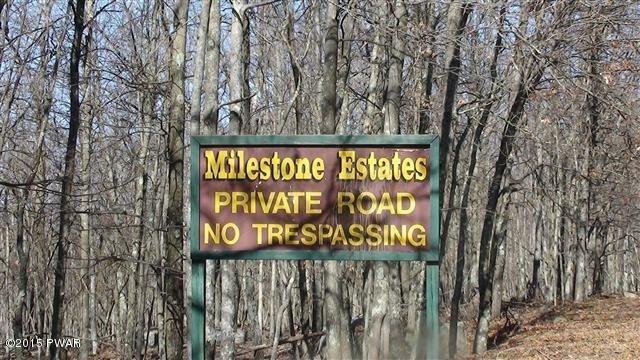 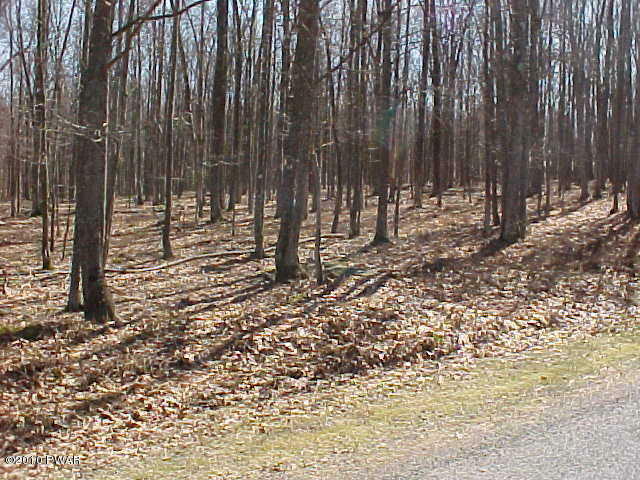 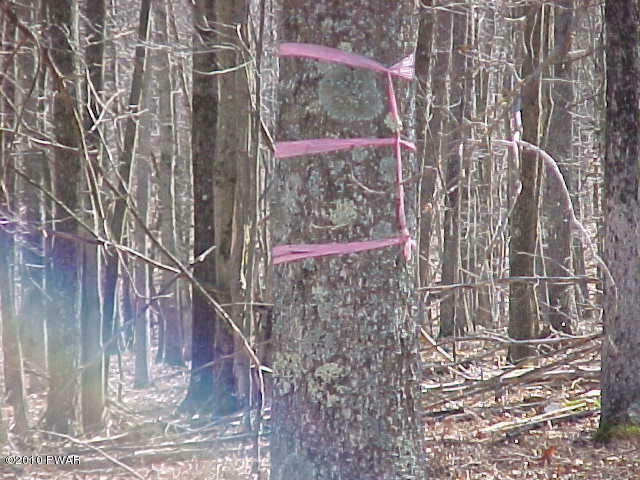 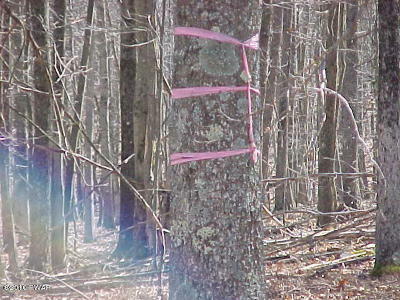 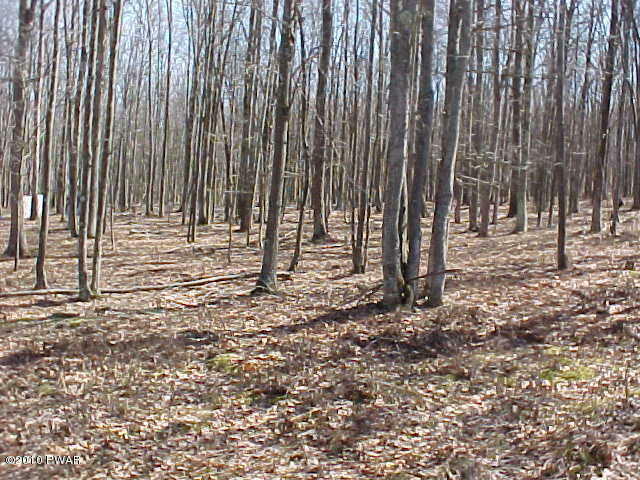 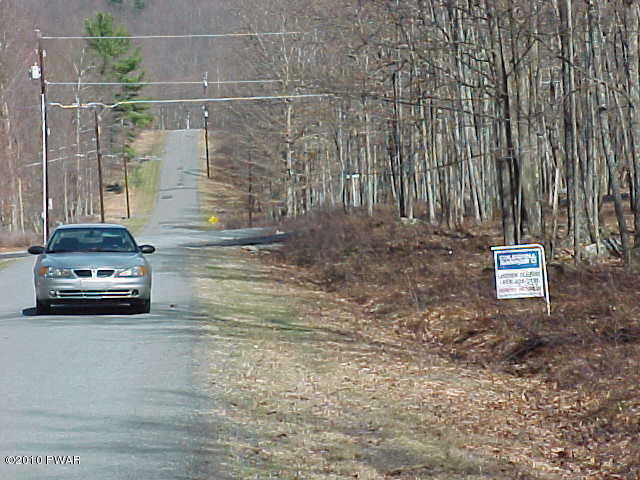 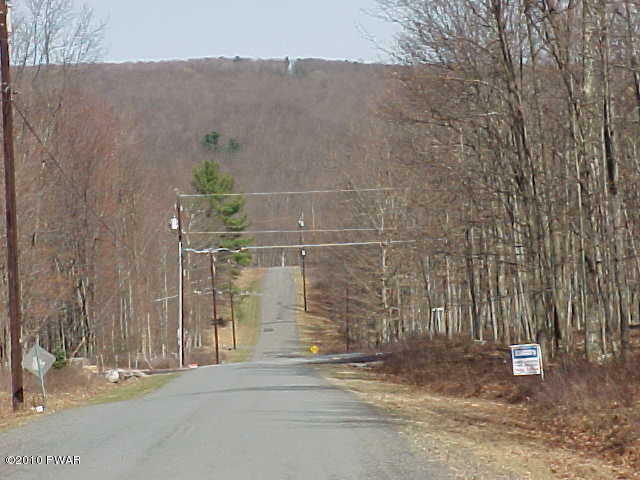 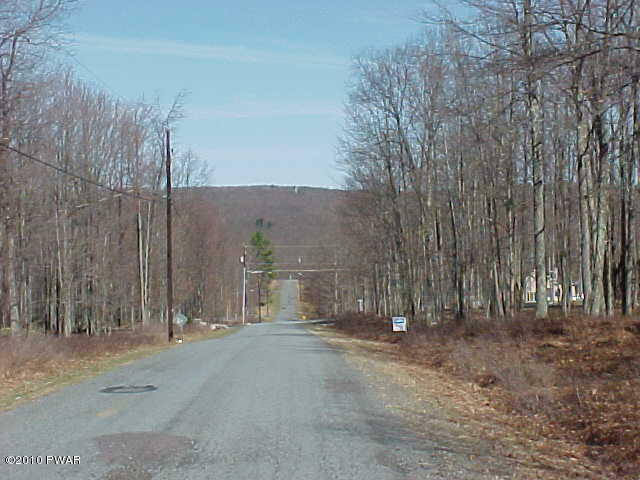 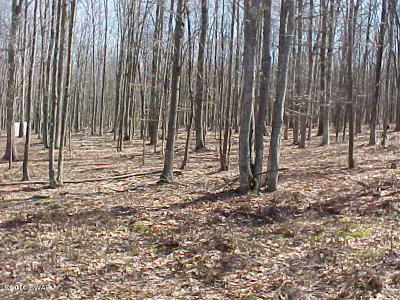 Secluded, building lot on 5.1 acres with 200 ft Road Frontage and over 950' deep. 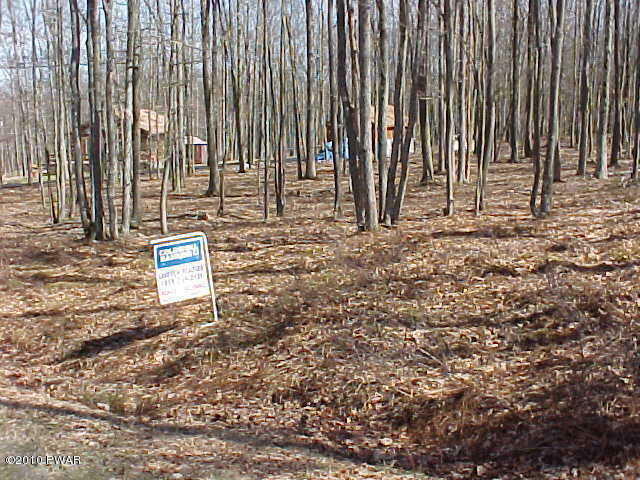 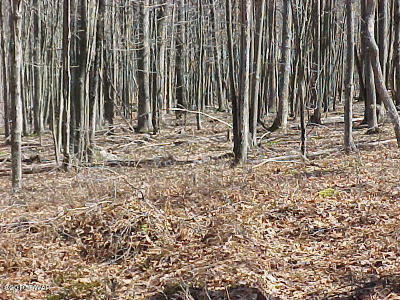 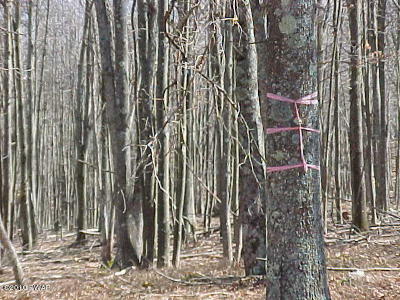 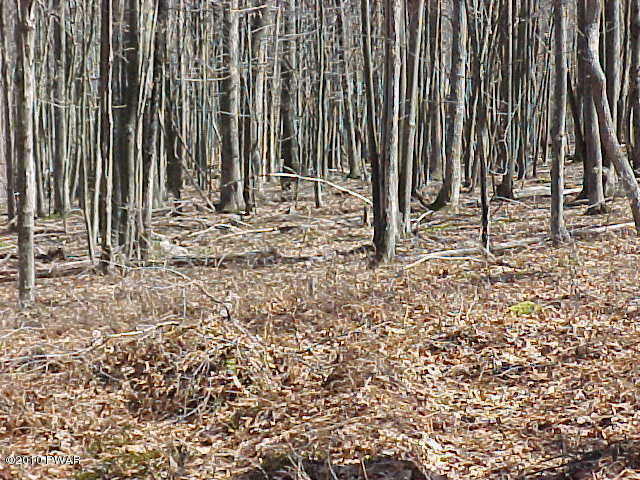 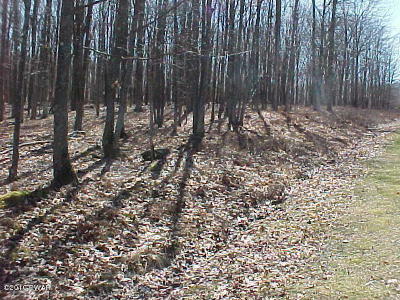 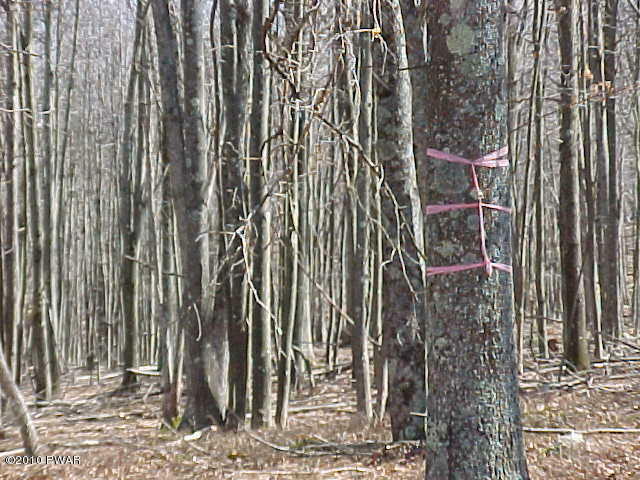 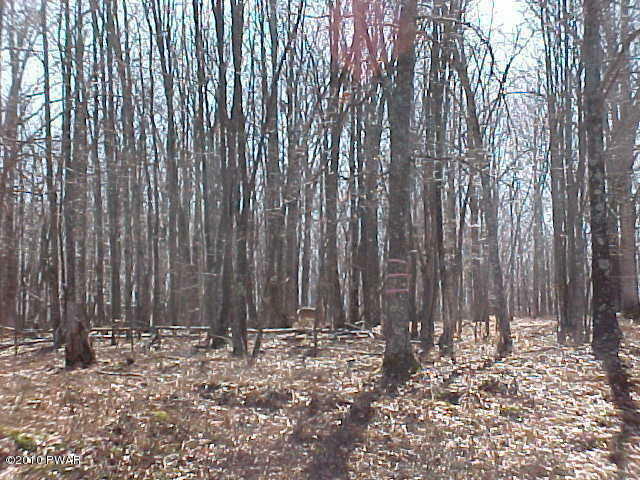 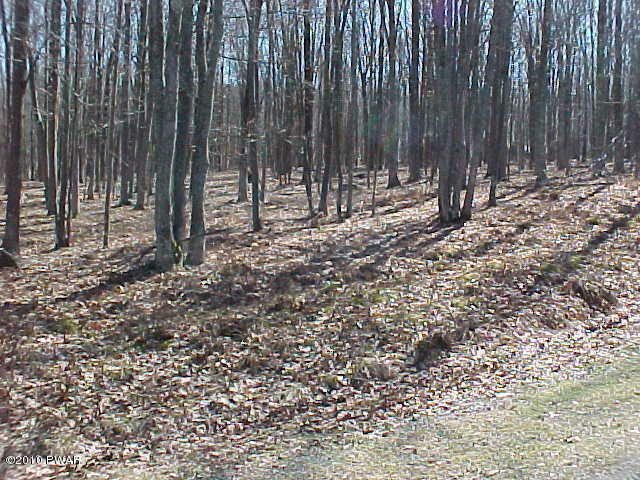 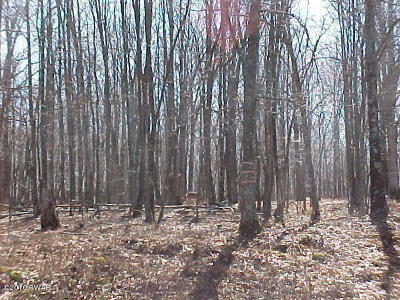 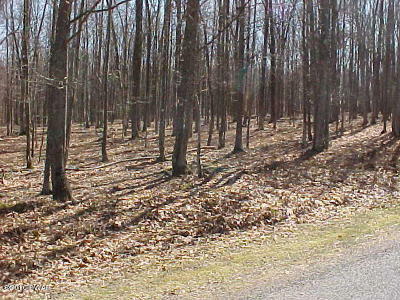 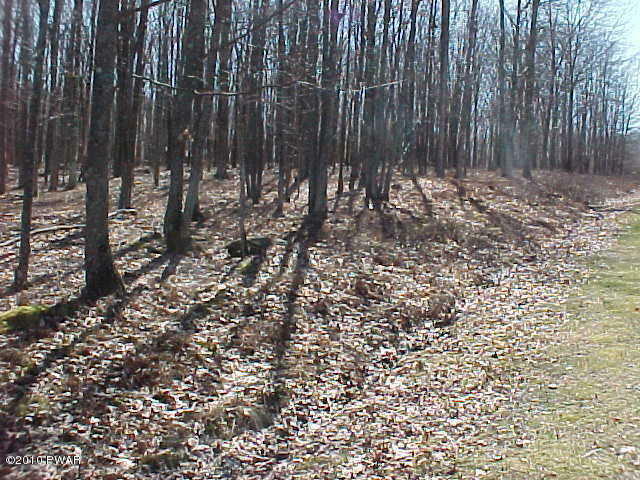 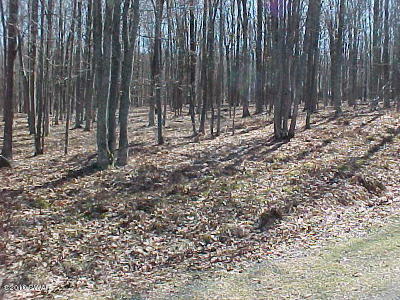 Gentle slope wooded parcel with current perc.